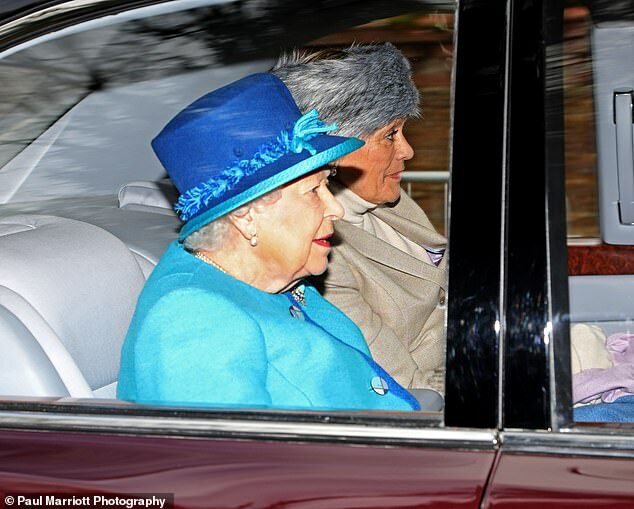 The Queen has been joined by her guest Sir Jackie Stewart for Sunday service in Sandringham today. 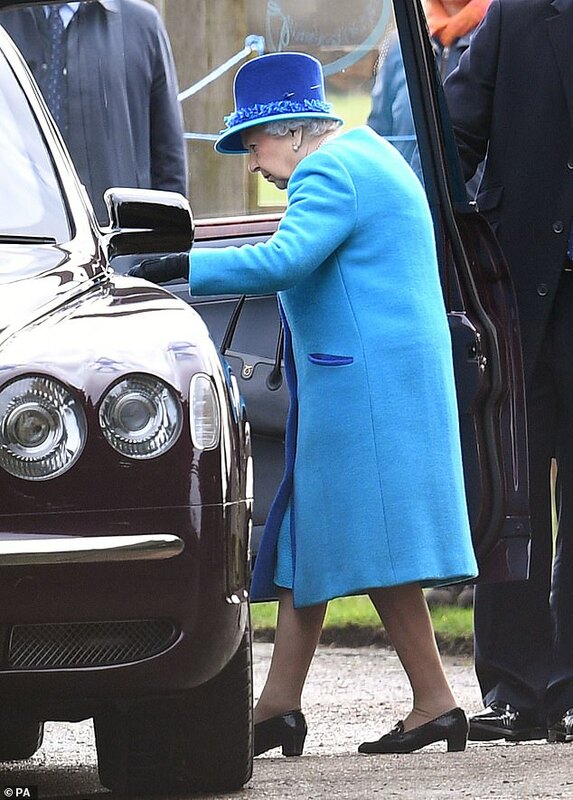 The Queen, who remains in Norfolk on her winter break, looked regal in an aqua ensemble as she arrived at St Mary Magdalene Church, just a stone’s throw away from her home on the Sandringham estate. 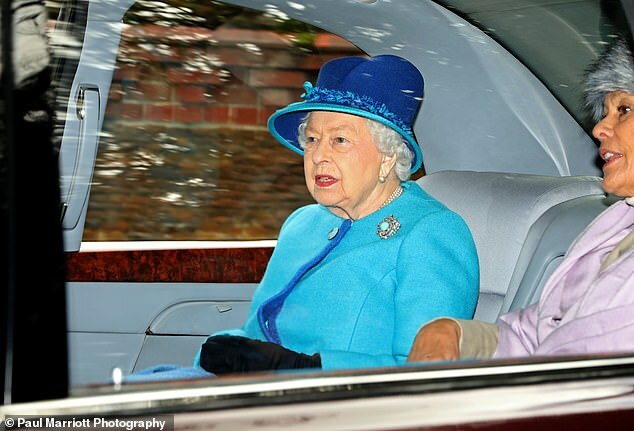 The 92-year-old monarch was once again spotted without a seatbelt despite the controversy surrounding the Duke of Edinburgh’s crash last week where he had also gone without a belt. Following the incident the Queen faced criticism for making a similar journey without wearing one just 48 hours later. 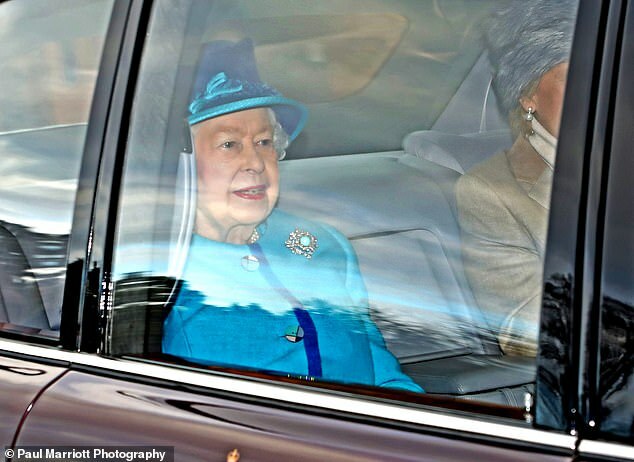 Despite remaining vigilant since having been spotted wearing a seat belt while driving her Range Rover on Friday she went without as she was chauffeured to the service in a Bentley today. Police have spoken to the Duke after he was pictured driving a new Land Rover alone and without a belt just 48 hours after his crash. 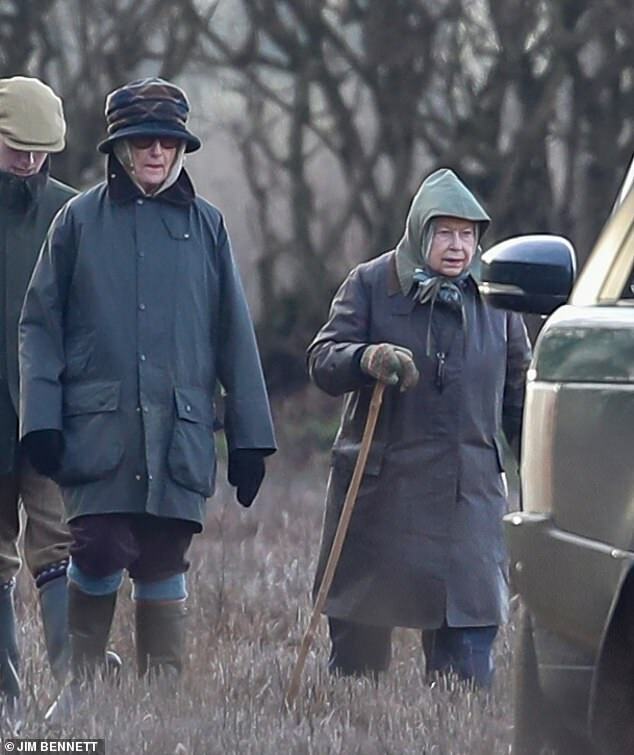 She was joined this morning by racing legend Sir Jackie, who is believed to be staying with the royal family in Norfolk, having joined them at a shooting party on Friday. The former F1 racing driver firmly established himself in the royal fold from a young age. He enlisted Princess Anne to write the foreword for his biography and his wife Helen, who is now battling dementia, is godmother to Zara Tindall, the Queen’s granddaughter. 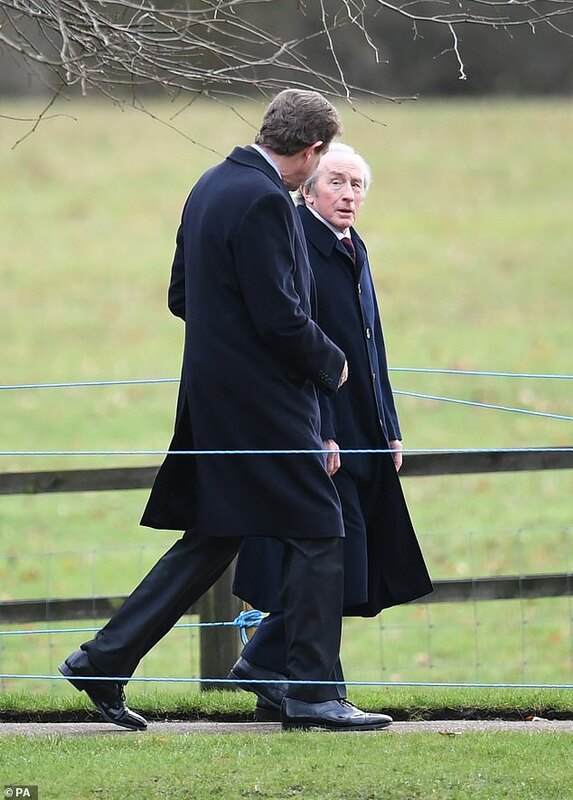 The Princess Royal was also present today, arriving on foot alongside her husband Sir Timothy Laurence this morning. 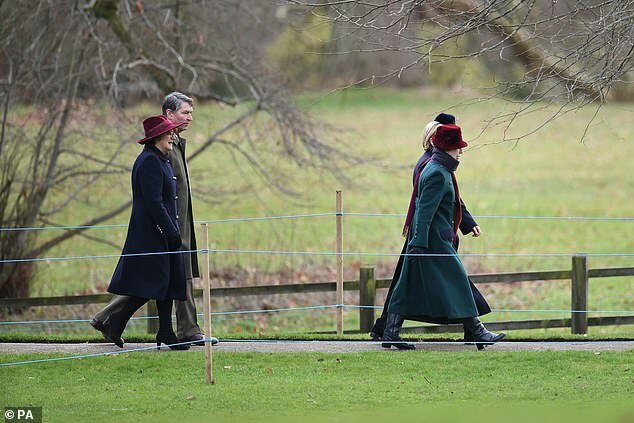 Anne wrapped up against the cold in a teal coat and red velvet hat as she arrived at church this morning. 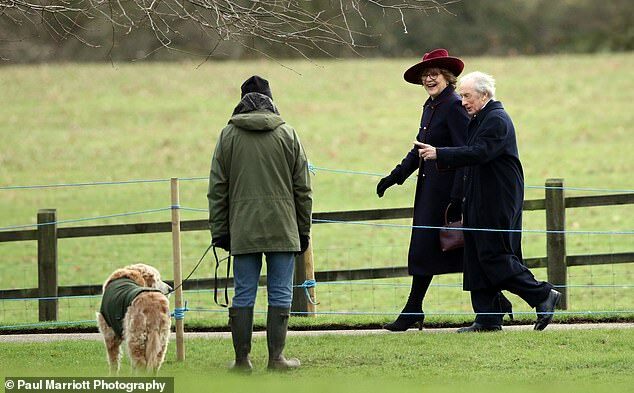 Both Anne and her husband were also present at the royal shoot on Friday. Joined by a bevy of local friends the 92-year-old Queenled the way, using a walking stick to negotiate the rough terrain. Sir Jackie Stewart was also among the shooting party, well known for being a keen marksmen. The 79-year-old was a prize-winning member of the Scottish clay pigeon shooting team before he became a racing driver and competed in the UK and abroad. Her Majesty was also joined by several canine pals, sure to be a welcome addition for the monarch who lost the last of her beloved corgis last year. The Queen herself did not appear to get to grips with a gun but appeared instead to offer encouragement from the sidelines. Earlier in the day, she enjoyed lunch with the shooting party. 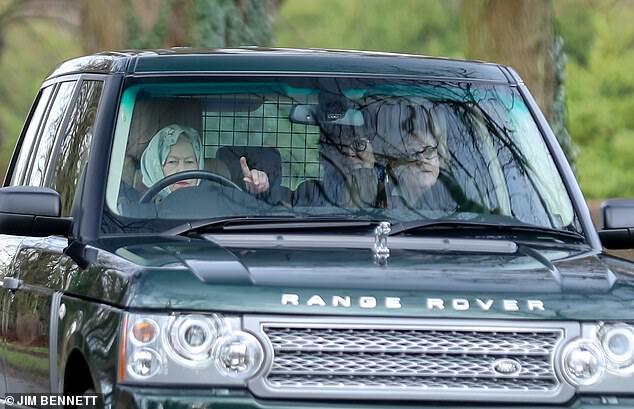 She also took the role as royal chauffeur getting behind the wheel of her Range Rover to transport her guests – and new photos have since confirmed that she was wearing a seat belt. The Queen is now in the final weeks of her time in Norfolk, expected to return to Buckingham Palace in the first week of February. She will mark the 67th anniversary of her accession to the throne on February 6, normally done privately on her Norfolk estate. The longest-reigning sovereign in British history became queen on February 6 1952 on the death of her father King George VI.